This infamous stage show opened in 1992, but it failed to make an impact at the park, so it closed down a year later. 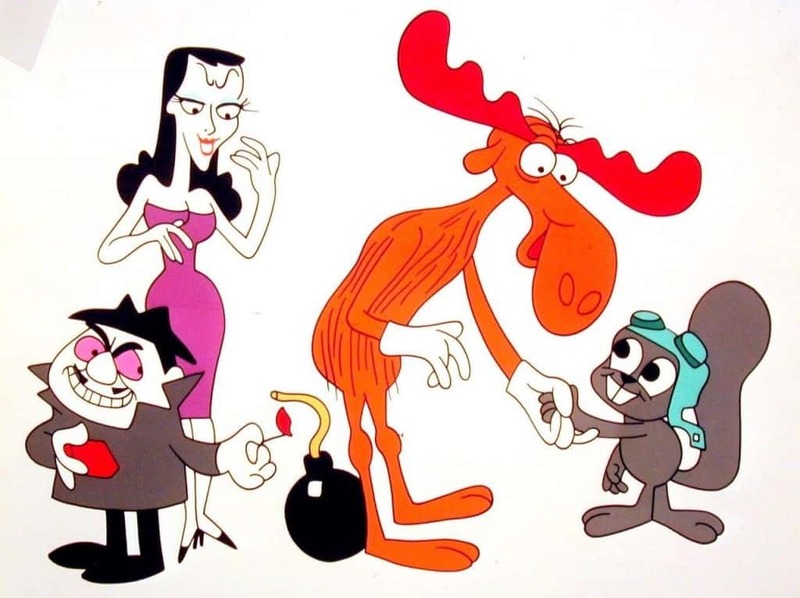 This 16-minute show featured characters from the Rocky and Bullwinkle Show. In its place, Star Toons was built. Most people don’t even know the duo of Rocky and Bullwinkle, so it’s safe to say that this show won’t be making a comeback. Modeled after the 1976 remake of King Kong, the zeitgeist surrounding this ride is still going strong, even after its closure in 2002. 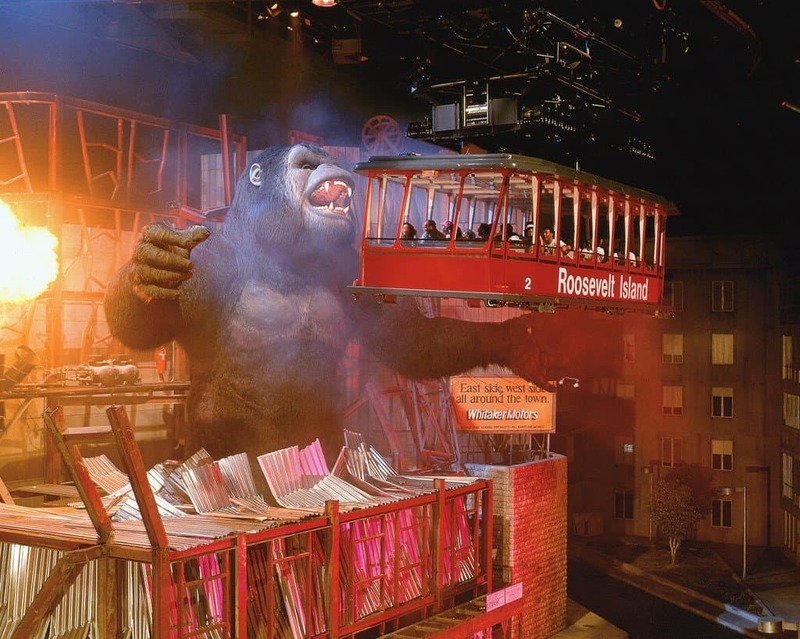 Fans have been clamoring for the return of a King Kong attraction for many years. With the recently announced Skull Island: Reign of Kong, fans are finally getting what they want, but it probably won’t bear any resemblance to the original ride design. Kongfrontation will have to live on in the memories of those who experienced it. 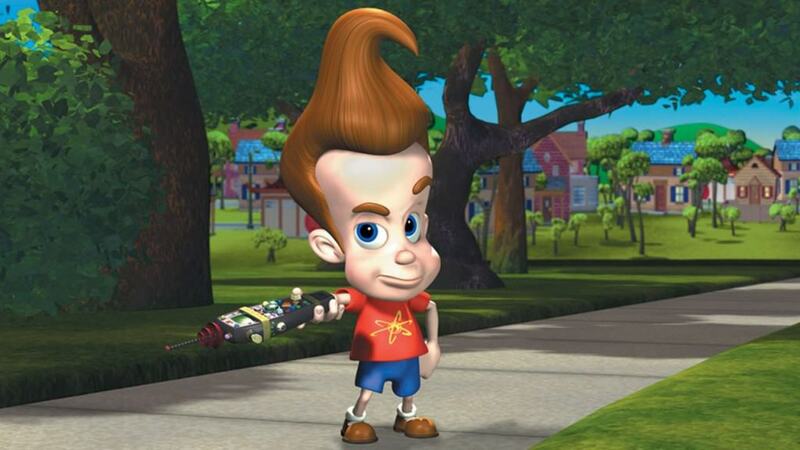 90’s children probably remember the boy genius Jimmy Neutron, but might not know that there was once a Jimmy Neutron themed ride at Universal. It opened in 2003 but was replaced in 2012 by Despicable Me: Minion Mayhem. With no word of the Jimmy Neutron franchise returning and the popularity of Minion Mayhem, don’t hold your breath for this one to return. 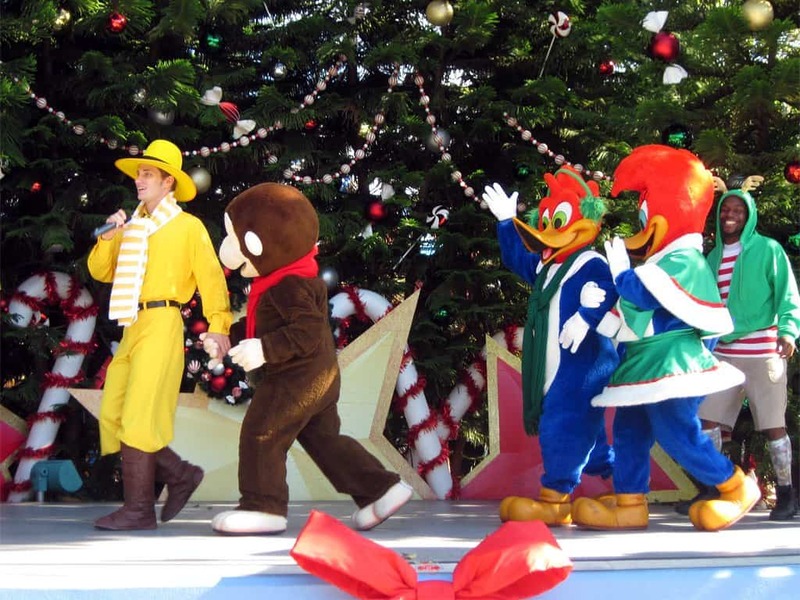 Star Toons was a short-lived stage show at Universal Studios Orlando. It was only around three years, but it did a great job highlighting the classic characters from the Hanna-Barbara universe. The focus on cartoons of the yesteryear doesn’t really resonate with people the way it used to, so this attraction is as good as gone. Debuting in 1997, Stage 54 was a must see for movie enthusiasts. 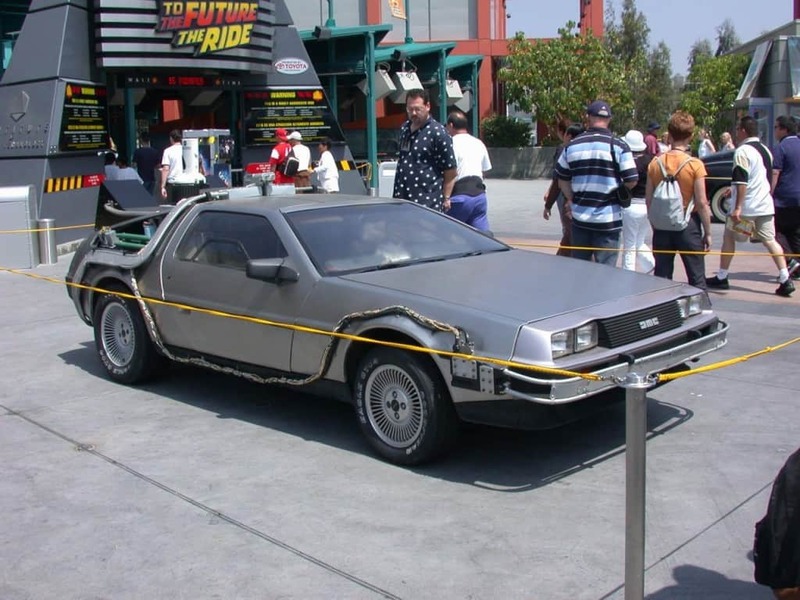 The attraction showed props from popular Universal Pictures films. It was constantly updating with new props from the new films that were being released. 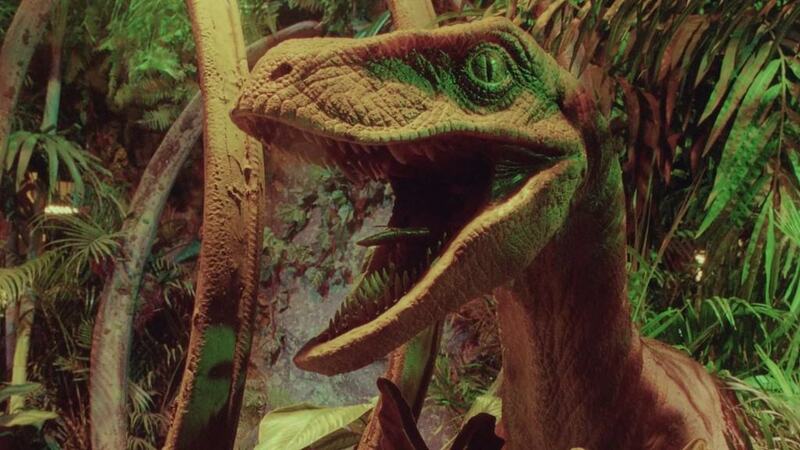 Some of the movies displayed were Babe, Small Soldiers, The Mummy, and The Lost World: Jurassic Park. It eventually closed in 2003, so guests could meet Shrek’s favorite pal Donkey at a new meet and greet location. Guests really enjoyed the novelty of Stage 54, but it’s unlikely we’ll see it return in the future. Jaws was one of the staple attractions at Universal Studios when it first opened, and the ride generated quite the reputation for itself. This water ride would transport guests into the world of Jaws and brought them up close and personal to the giant shark. Even with the popularity, it didn’t make sense for the park to keep the ride operating due to constant mechanical issues. It opened in 1990 and had its final day of operation in January of 2012. This one is dead in the water. 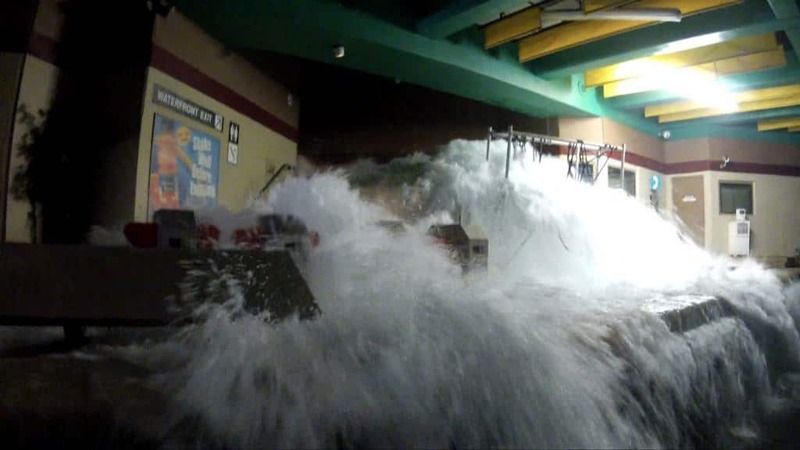 Probably the most memorable attraction in Universal Studios history, this ride allowed guest to experience an 8.3 magnitude earthquake from inside a subway train. 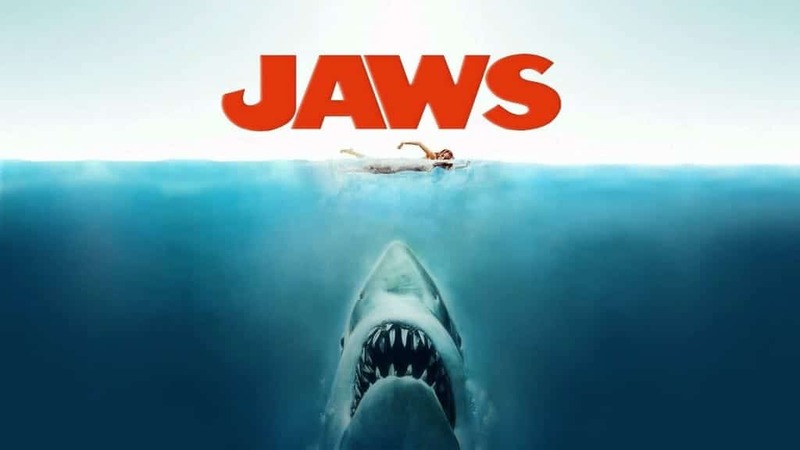 It went through many changes and updates over the year, but due to mechanical issues not dissimilar to Jaws and Kongfrontation, it was closed down. In 2008, it was replaced with Disaster! 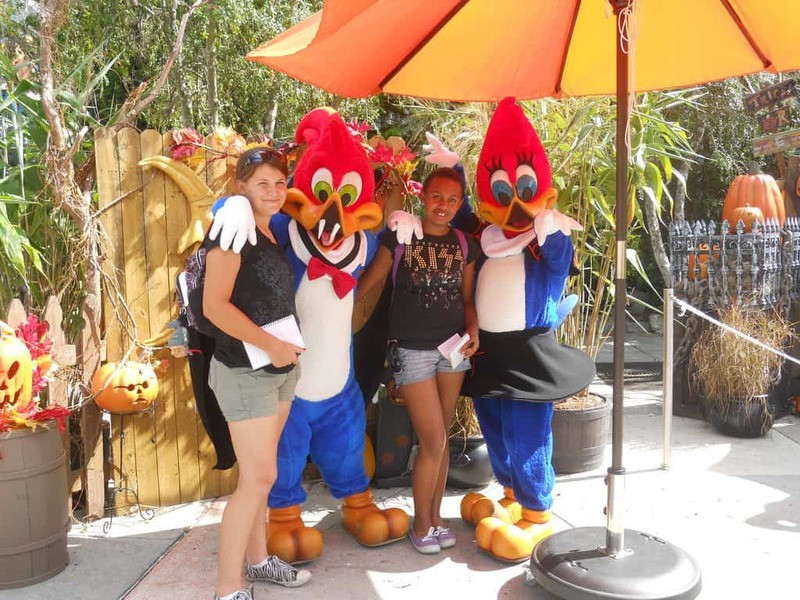 : A Major Motion Picture Ride…Starring You! 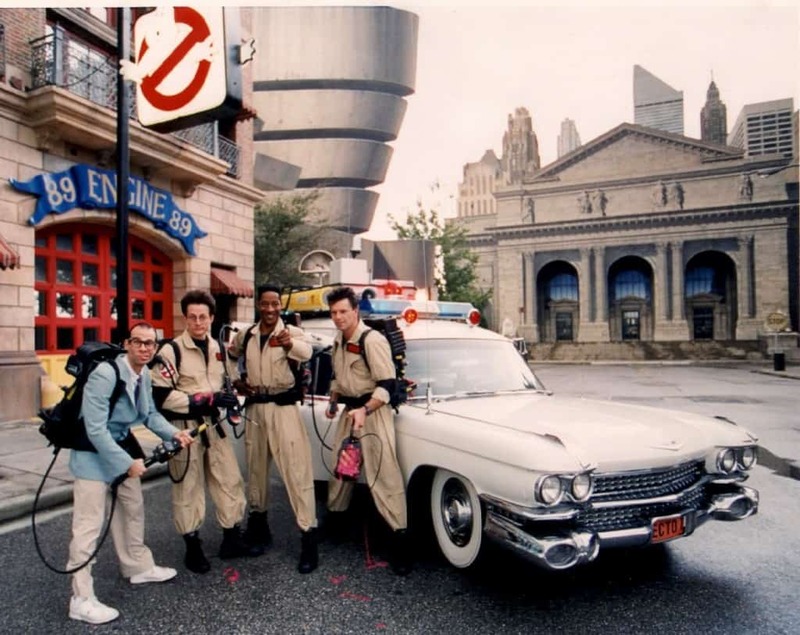 If you ask Universal Studios fans to name the 5 best attractions from the park’s past, a majority of them will mention the iconic Ghostbusters Spooktacular show. This 20-minute stage show was extremely popular but closed down in 1996 so the production of Twister…Ride it Out could begin. Even with the new Ghostbusters film on the way, it’s hard to imagine that Universal would develop a new attraction based on the franchise. Consider this ride busted!